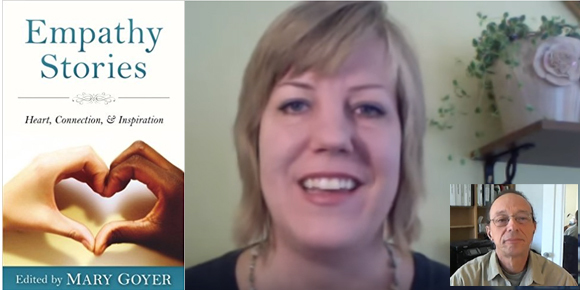 Mary Goyer is Holistic Counselor, Trauma Specialist, & Executive Coach. She supports organizations in cultivating innovative, collaborative, and productive work cultures. Individual coaching and team trainings focus on peak performance, conflict resolution, effective collaborative and feedback skills, and managing personality challenges that impede employee engagement. She is editor of: Empathy Stories: Heart, Connection, & Inspiration. Empathy Stories is a collection of uplifting stories and anecdotes highlighting empathy-in-action in real conversations. These stories show what's possible when compassion comes first between family, co-workers, and perfect strangers in difficult - even life threatening - interactions. 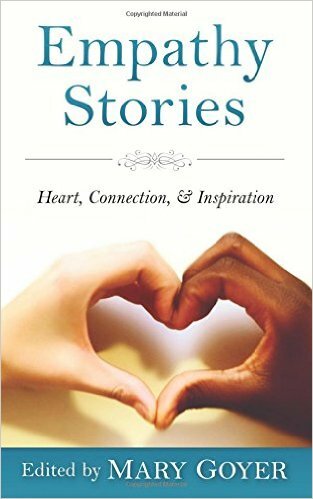 In Empathy Stories: Heart, Connection, & Inspiration, Mary Goyer invites over thirty communication experts to share their most teachable stories showcasing how simple and powerful true empathy is. Empathy Stories is a collection of uplifting stories and anecdotes highlighting empathy-in-action in real conversations. These stories show what’s possible when compassion comes first between family, co-workers, and perfect strangers in difficult – even life threatening – interactions. 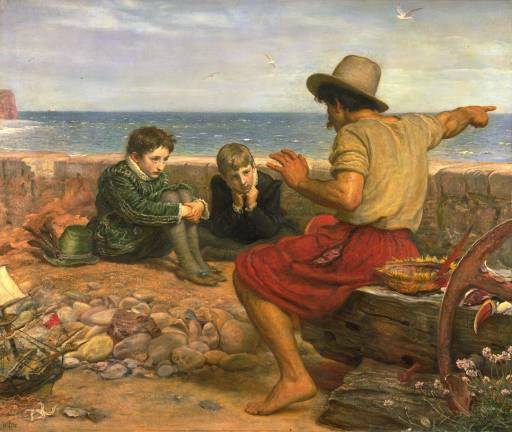 In Empathy Stories: Heart, Connection, & Inspiration, Mary Goyer invites over thirty communication experts to share their most teachable stories showcasing how simple and powerful true empathy is. Demonstrating how conversational empathy works in everyday exchanges. Showing how to deescalate major conflicts. Illustrating the impressive ability of young kids to learn empathy for others.